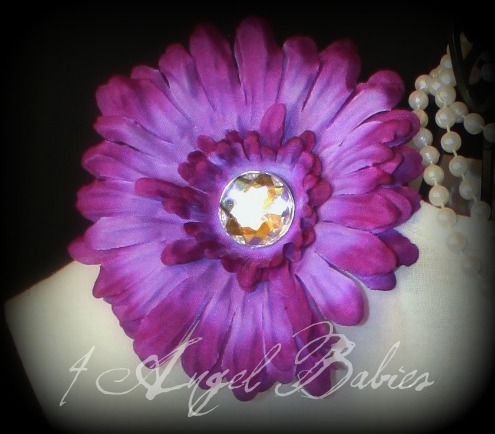 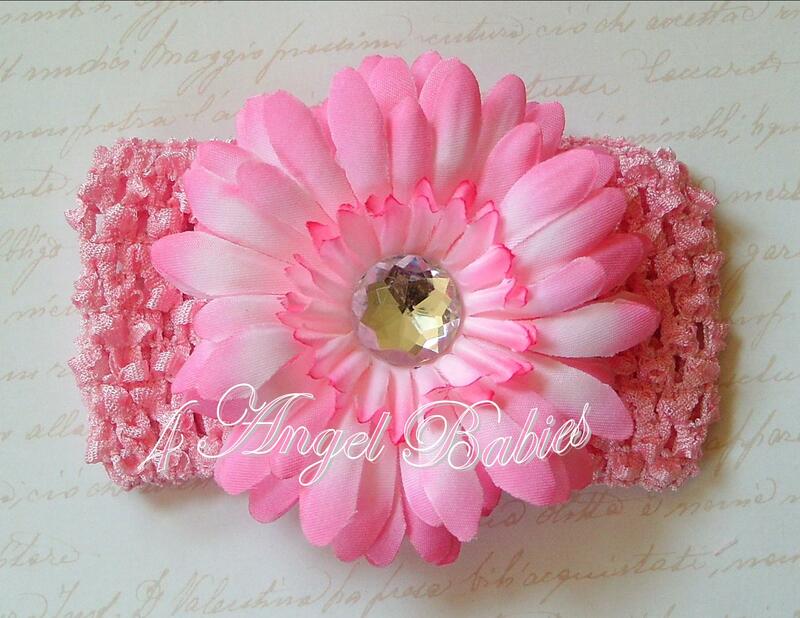 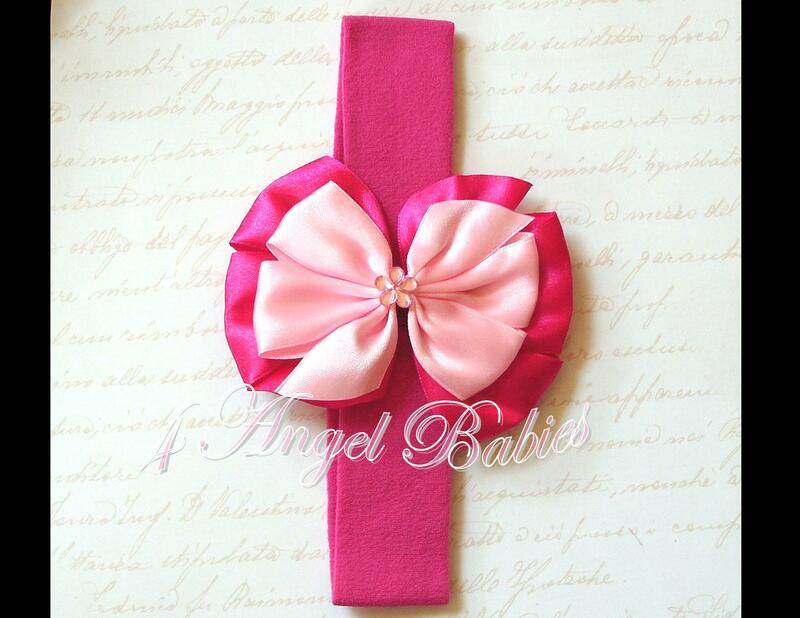 Purple Passion Gerbera Daisy Clip - $4.95 : 4 Angel Babies, Custom Creations for the Angels in your life! 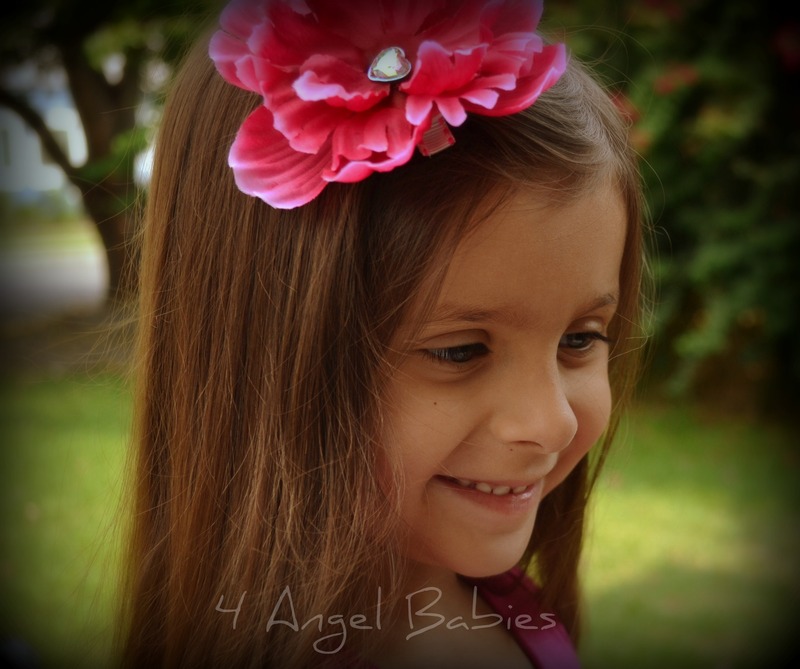 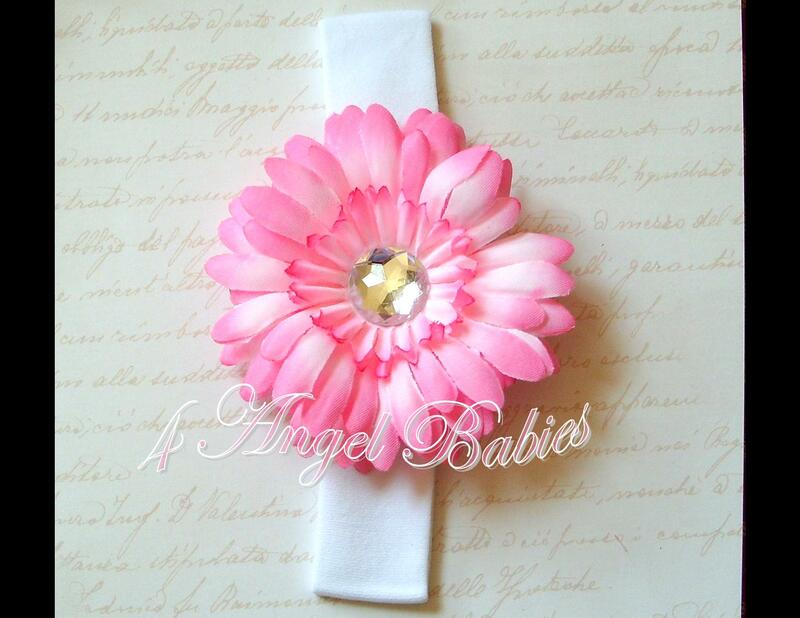 Spice up your angel's wardrobe with one of these adorable daisy hair clips. 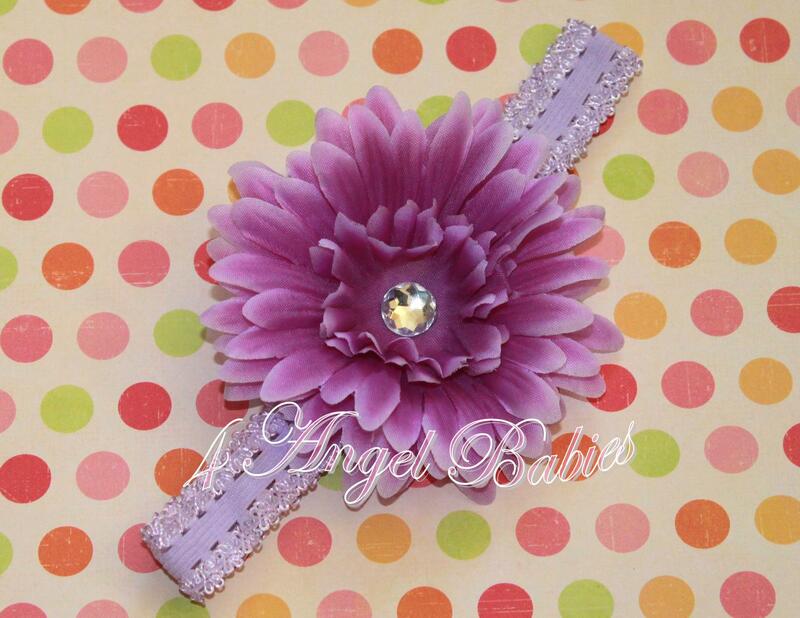 Attached to ribbon lined alligator clip.